Creating a well-drafted contract is a challenging task, even for a lawyer. 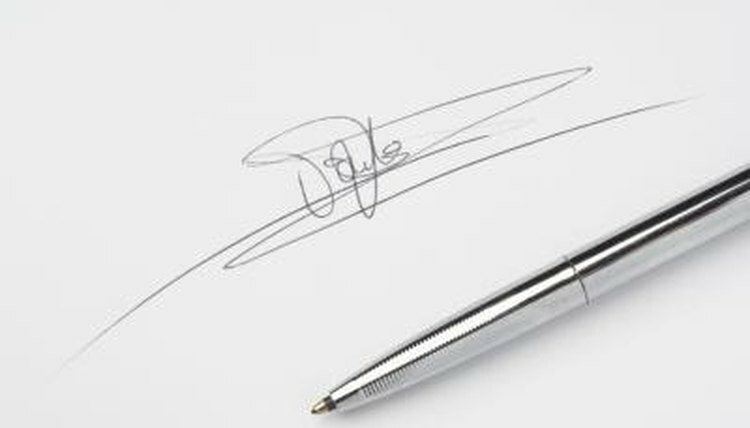 In a purchase and sales agreement, every word has potential legal consequences, and careless or uninformed errors could result in expensive litigation with uncertain results. Negotiated terms should take into account the legal environment, because courts may discard provisions that conflict with substantive law. Identify the parties to the agreement by name and social security number (or Employer Identification Number if one of the parties is an independent legal entity such as a corporation). The identification section should be contained in the preamble to the agreement or the first section. Identify the product that is the subject of the sale. If a product with a model number or serial number is being sold, this number should be included. If many products are being sold, a detailed list may be included as an appendix to the agreement (in this case, the agreement should contain a sentence referring to the appendix and making it an integral part of the agreement). Draft a section that clearly states the quantity of each product being purchased and the purchase price of each product (this could also be included in the appendix if many different types of products are being purchased). Draft a section on representatives and warranties of the seller. These should include any warranty as to the quality of the product and its appropriate uses. Refund and exchange policies should be included in this section. Note that some warranties, such as the implied warranty of merchantability, are implied by law even if not mentioned in the agreement, as long as they are not specifically and conspicuously disclaimed. Include a disclaimer section in which the seller limits its liability for defective products. Although the seller's ability to limit liability through contractual disclaimers is constricted by state law (particularly in California), sellers will want to disclaim liability for incidental and consequential damages (personal injuries and consequent loss of employment income if the product malfunctions, for example). Include contract "boilerplate"provisions such as dispute resolution procedures and choice of law. Identify the parties entitled to sign the contract (the legal representative or agent of a company, for example). Create a signature section with the legal representatives' names and titles clearly indicated. Carnes, David. "How to Create a Purchase & Sales Agreement." , https://legalbeagle.com/5822415-create-purchase-sales-agreement.html. Accessed 20 April 2019.